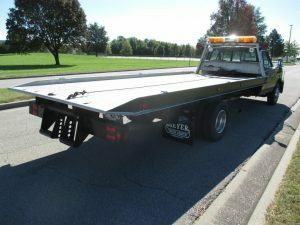 Flatbed tow trucks are the more versatile types of tow trucks that can handle various types of vehicles. No matter what kind of transmission type our flatbed tow trucks will get the job done. We have heavy duty , medium, and light weight flatbed tow trucks for all vehicle types and sizes. We also tow heavy duty construction equipment and other types of heavy machinery with our flatbeds. Hollywood Towing Service is here anytime you need low cost 24 hour flatbed towing within the Hollywood and Los Angeles area. Keep in mind that we are one of the most affordable towing companies within LA. We don't mind charging less because we know it will give drivers more of an incentive to save our number when they need our help again. This is one of the main reasons why we have been in business for such a long time. 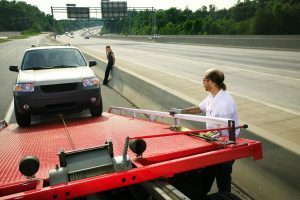 It's very important to do your homework when seeking affordable flatbed towing in Hollywood or the Los Angeles area. This is because many other towing companies will try to tell you they have low rates but only turn around to charge you more. 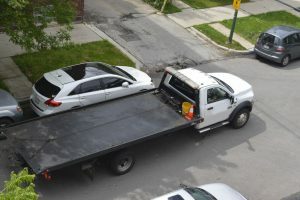 Hollywood Towing Service doesn't believe in bait and switch tactics, we just simply offer affordable flatbed towing at the lowest possible rates. So if you're dealing with vehicle issues and need affordable flatbed towing give us a call. Upon talking to our phone operators be sure to give them your vehicle type, vehicle issues, and your vehicles current location. They will then relay the information over to the closest tow truck within your area and they will arrive in minutes. Give us a call when you are in need of affordable flatbed towing in Hollywood or the Los Angeles area. One other important fact to keep in mind is even though flatbed trucks are very versatile they cannot be used in low clearance or tight parking situations. For these types of towing conditions you should consider our wheel lift towing services since they are used for that purpose. However besides those conditions flatbed trucks can be used for almost any and all towing situations. It's important to save your money during these days of high population and inflation. So if you are in need of a low cost flatbed towing company be sure to give us a call. 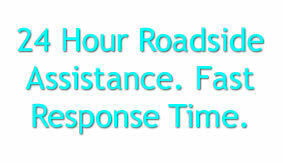 We're open 24 hours a day to take your call and dispatch the closest tow truck near you. All our drivers will show up on time or early, so simply kick back and let our towing technicians handle all the dirty work for you.